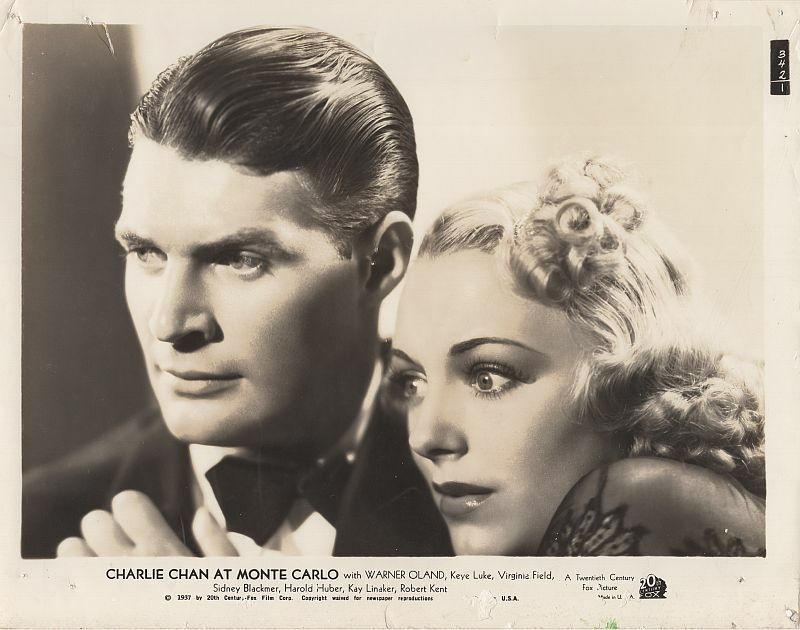 Gordon Chase with Evelyn Grey. 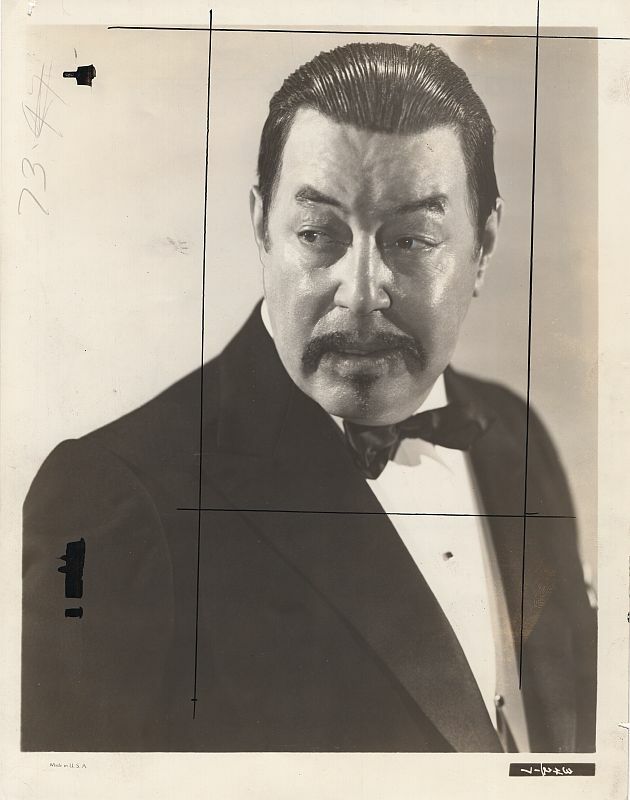 Victor Karnoff threatens his wife, Joan. 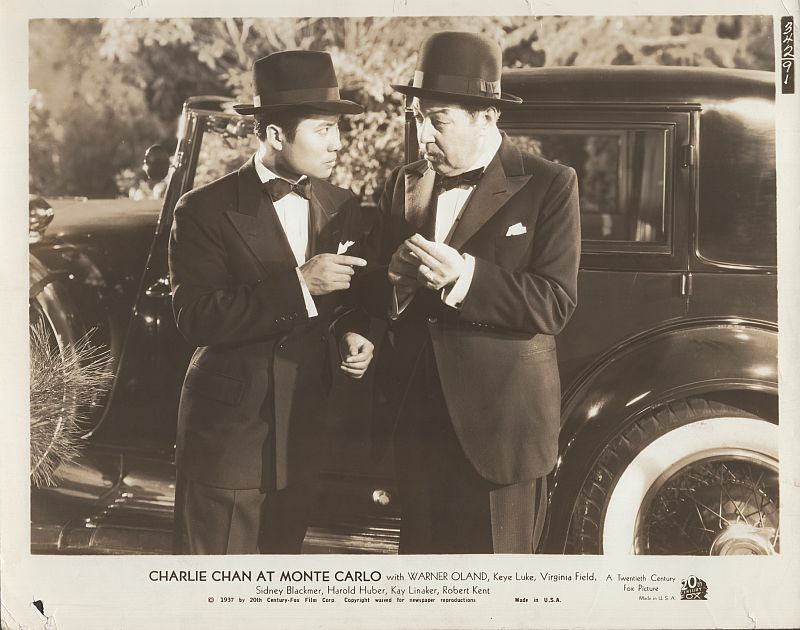 Charlie Chan dressed for the casino at Monte Carlo. 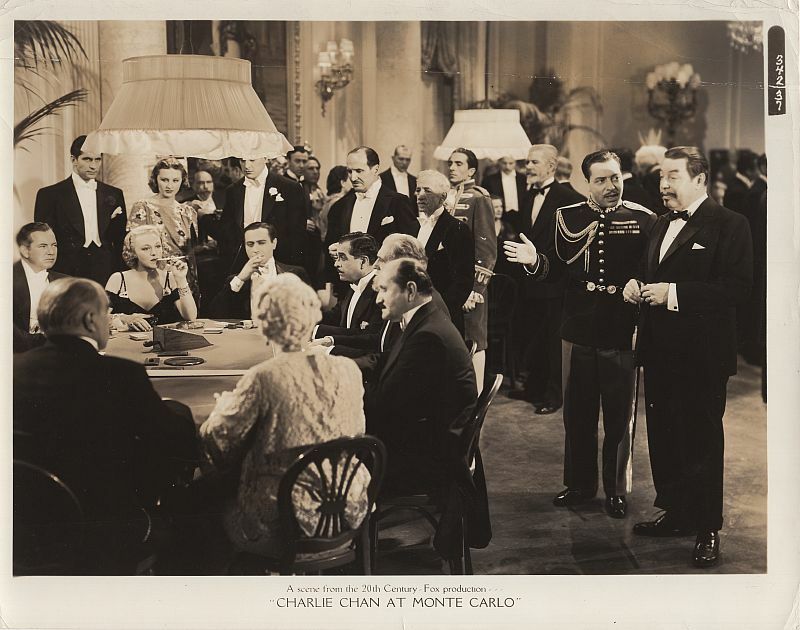 Chan the intense rivalry between Victor Karnoff and Paul Savarin. 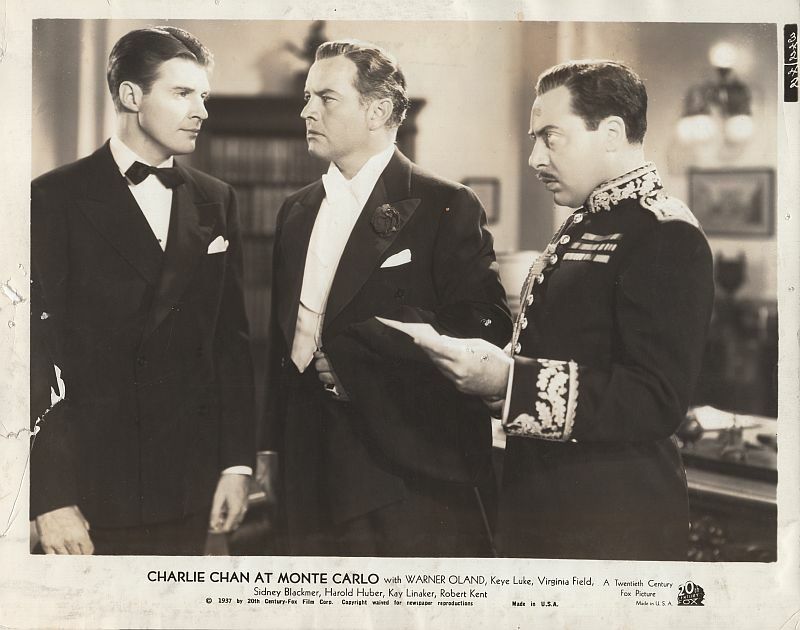 Inspector Joubert questions Victor Karnoff and Gordon Chase about the missing bonds. Lee Chan, seen as he tried to enter Al Rogers' second floor apartment, is placed under arrest. 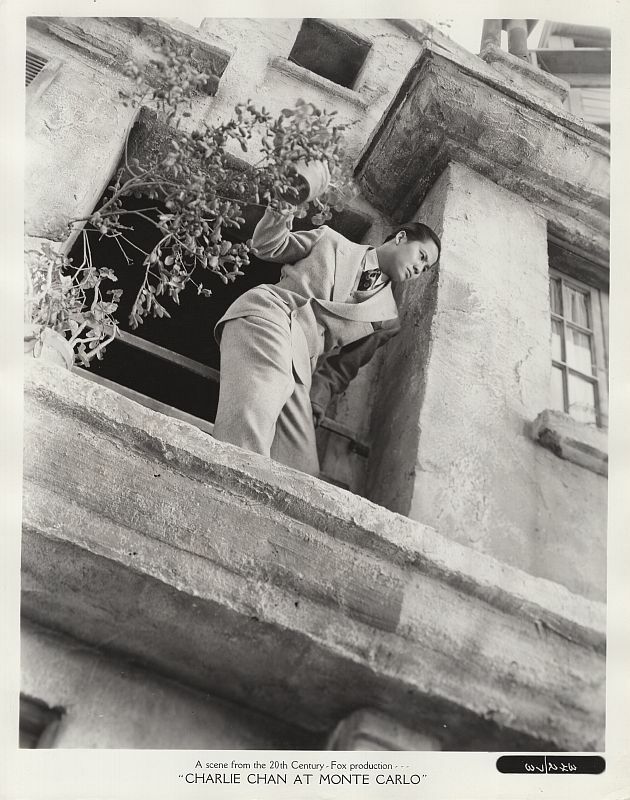 Seeking clues, Lee Chan scales the wall outside of Al Rogers' apartment. 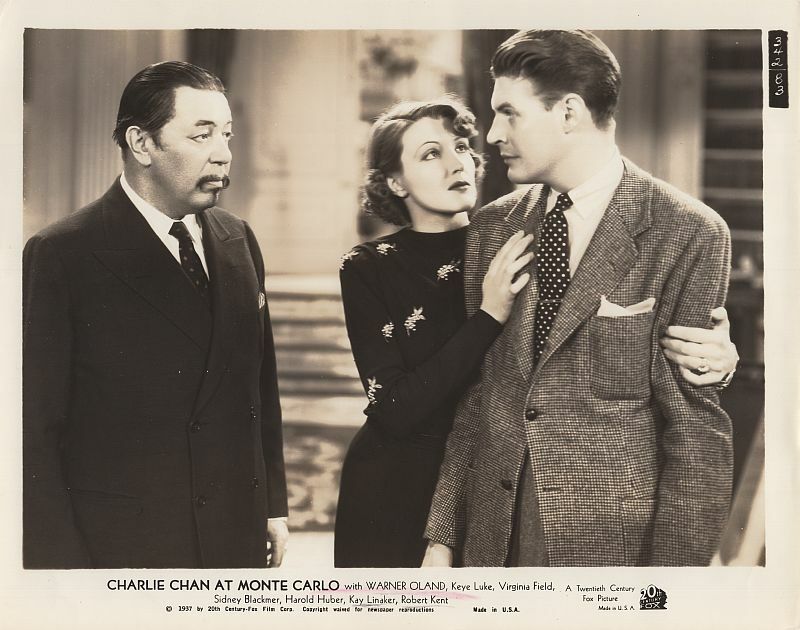 Joan Karnoff clings to her brother Gordon Chase after a startling revelation from Charlie Chan. 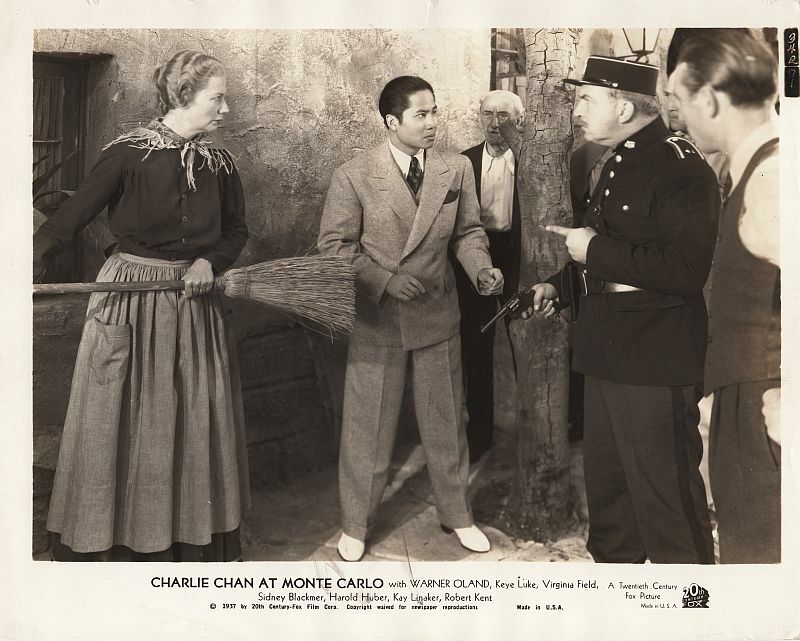 Charlie Chan and son, Lee, make a grim discovery on the road to Nice.